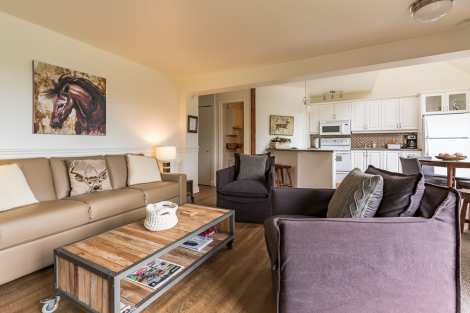 Situated at the foot of the mountain, and directly at Tremblant’s pedestrian village you will find Chouette condominiums conveniently located in the heart of the action! 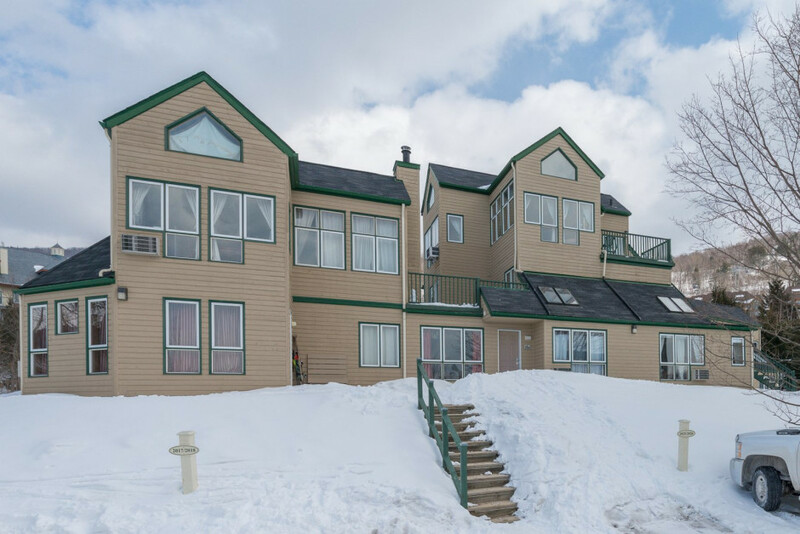 Enjoy the comfort of these 1 and 2 bedroom units with full kitchen and lots of natural lighting while benefiting of a great value. 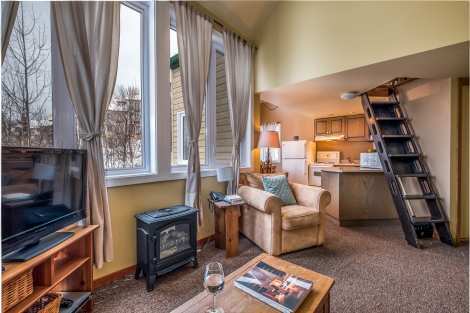 Ski-in directly to your condo and walk literally out your door to enjoy everything Tremblant has to offer.